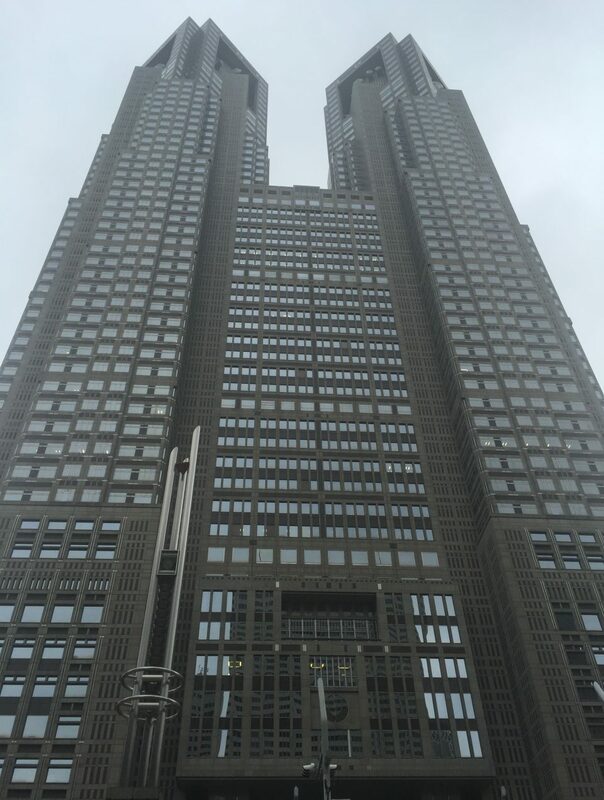 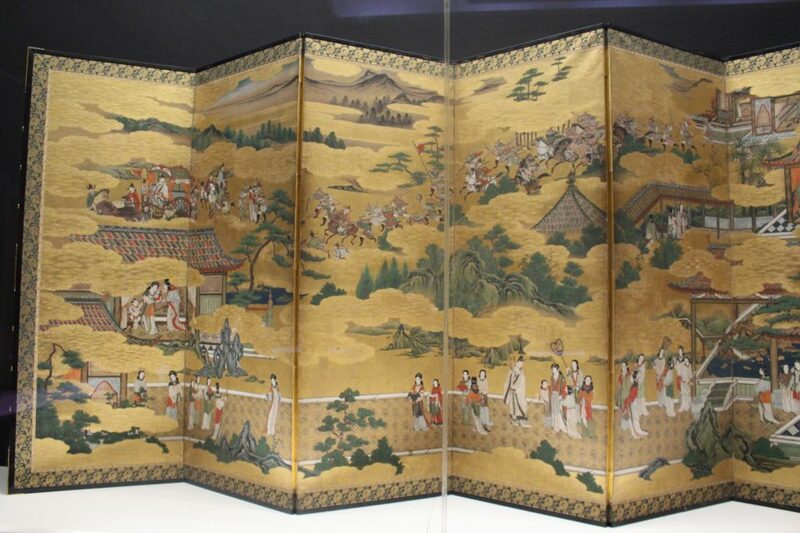 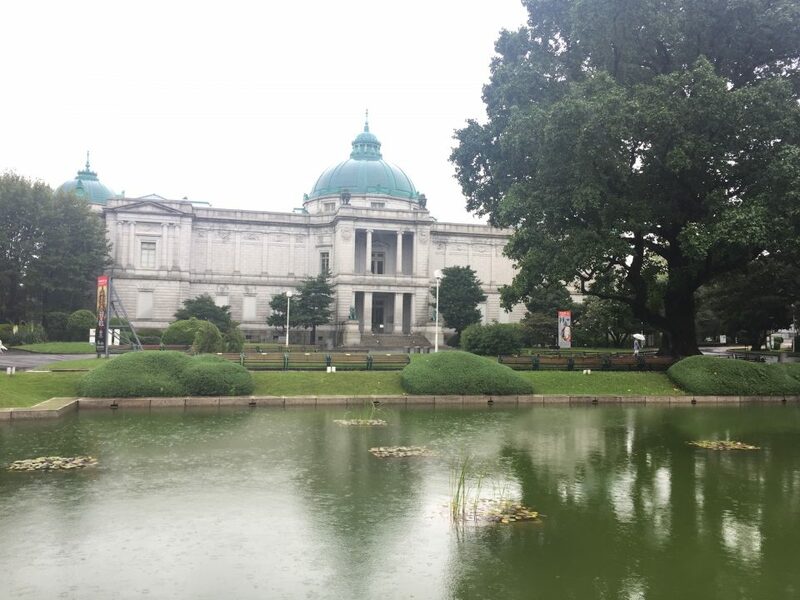 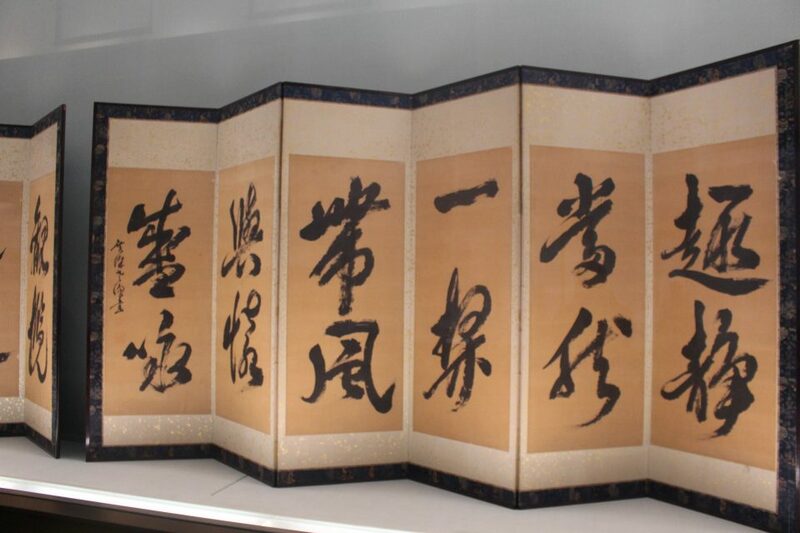 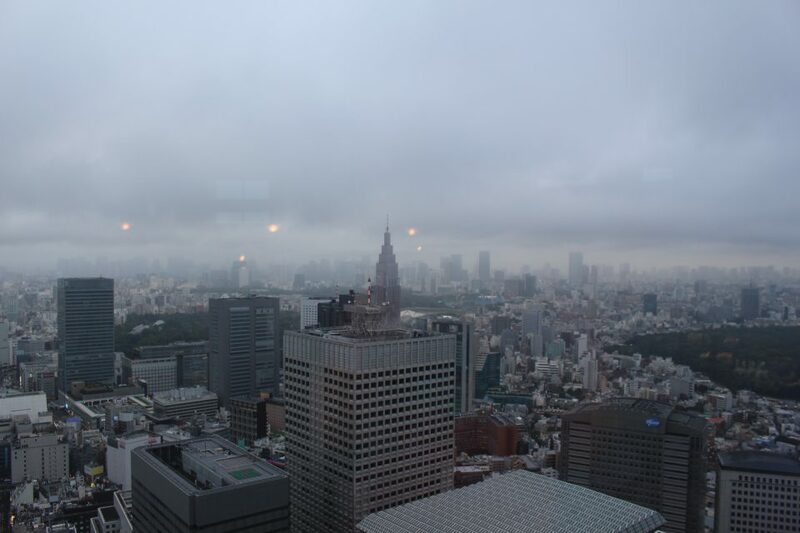 On this rainy day, remnants of the typhoon, we decided to visit Tokyo’s largest and oldest museum, the Tokyo National Museum, to learn more about Japanese culture. 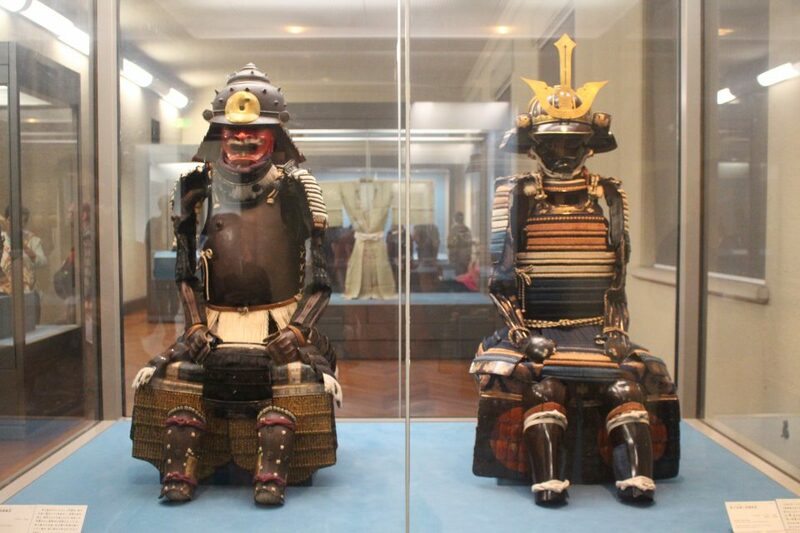 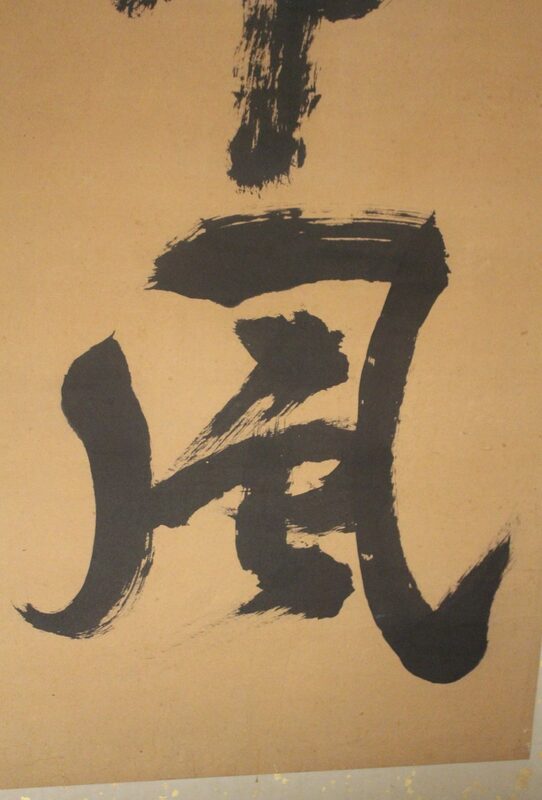 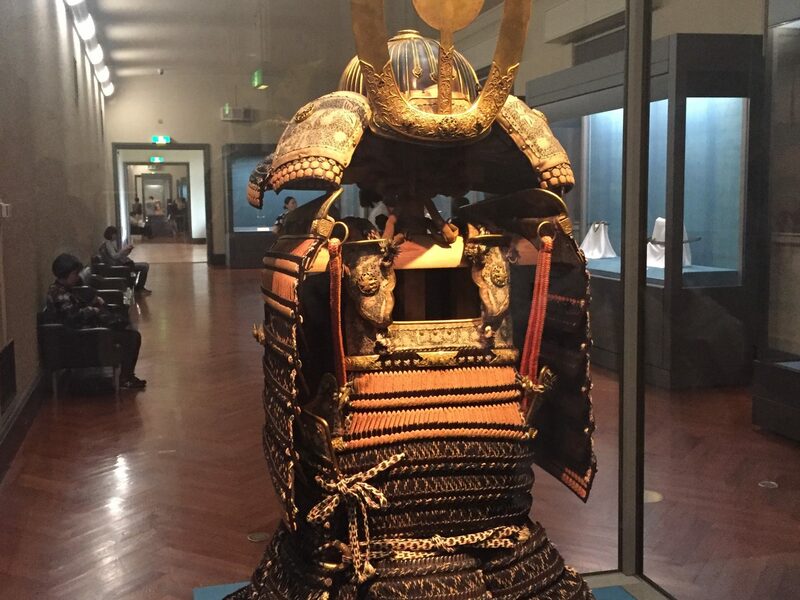 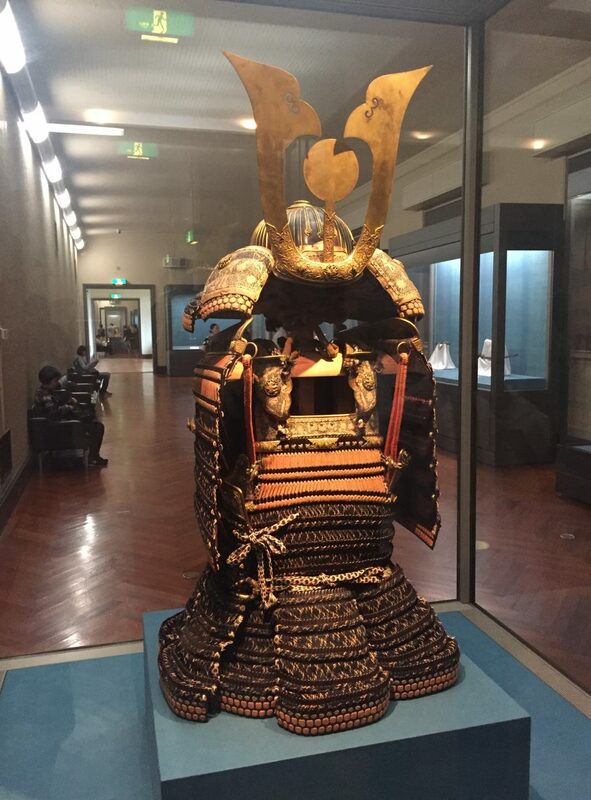 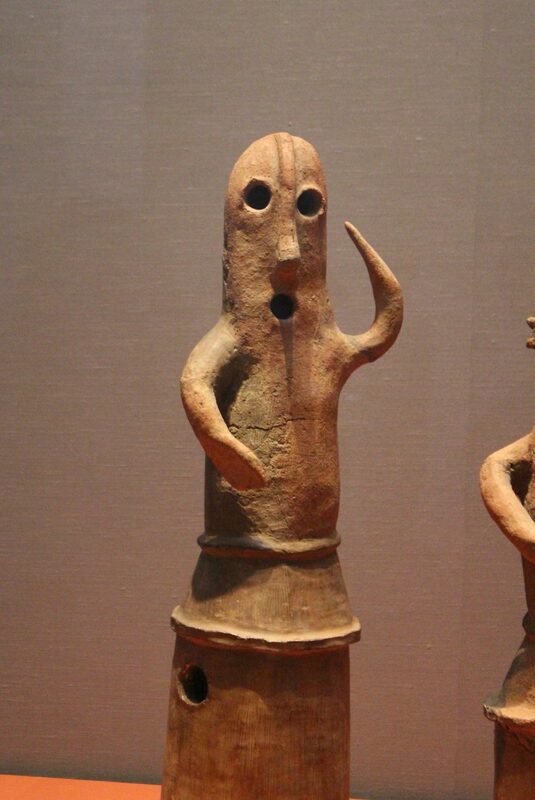 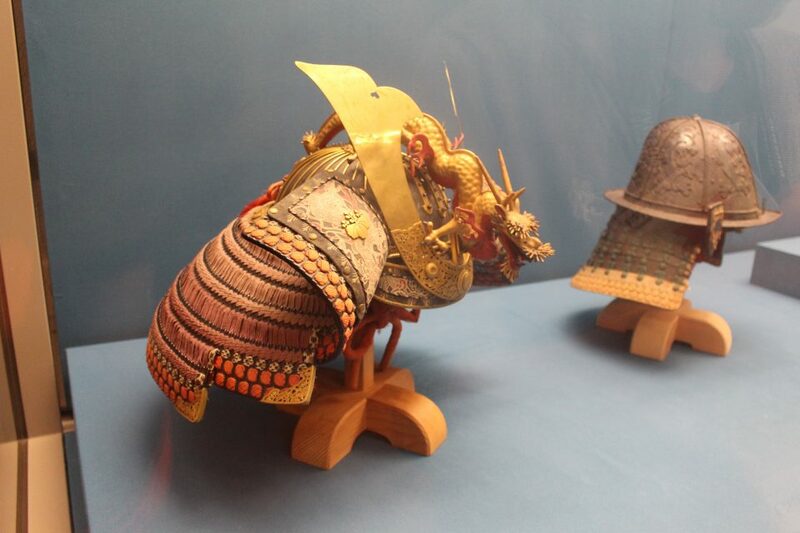 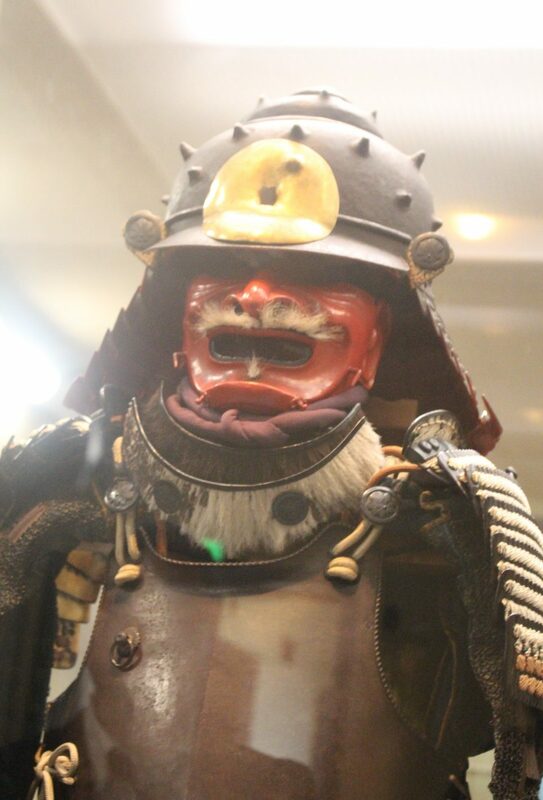 The exhibits were a great mix of ancient (35000 BC) to recent artifacts, including shogun armor and calligraphy. 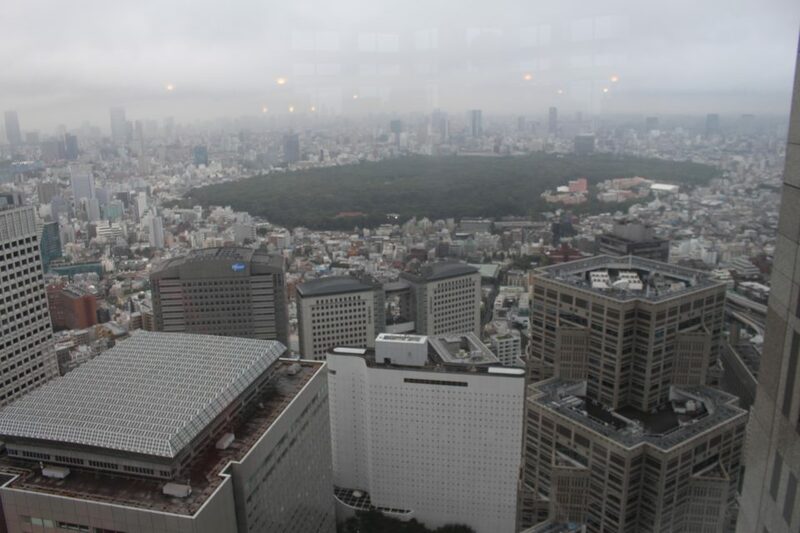 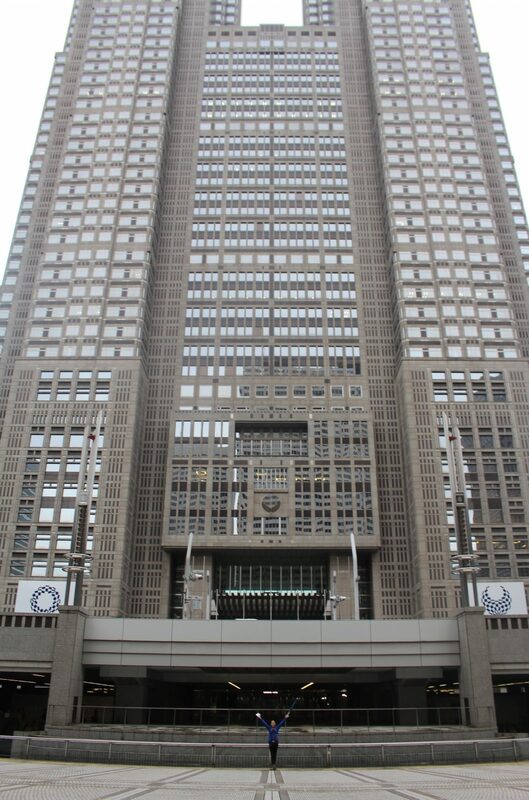 The museum is located by beautiful Ueno Park.